SIAL Paris brought to the food exhibition this year 7,200 exhibitors from 119 countries, 87% from outside France, an important section being dedicated to sweet grocery and bakery. This year’s edition included exhibits from segments such as fine bakery, pastry, and confectionery; biscuits, cakes and pastries; crackers for aperitifs; cereals and sweet snacks; chocolates; confectionery, crystallized fruits, marrons glacés; fine bakery products and toasted bread; bakery products and viennoiserie, etc. Another important aspect was the presence among the top five sectors of a section dedicated to sweets and desserts, fine bakery wares. Over 310,000 industry representatives (73% visitors from outside France) visited the trade fair this year. Among them, thousands of buyers and influencers from all over were present, according to the organizers. “SIAL Paris offers a unique and comprehensive melting pot of experiences from across the entire food universe. For the sectors that already count today, along with those in their infancy, the young start-ups that will be making the news tomorrow in France, India, Canada, Brazil or elsewhere. 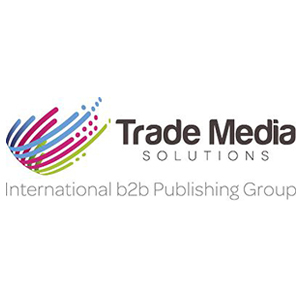 There was a window of visibility for everyone,” Nicolas Trentesaux, SIAL network director. Other important figures to mention were the 135 official international visits, 250 “events within the event”, 2,355 innovations submitted for the SIAL Innovation Awards and 15 Grand Prix award-winners. “This year, once again, we have succeeded in setting the bar still higher, to propose to all professionals in the sector a truly exciting event with lots going on everywhere, all the time,” Trentesaux said. Over the five days of the show, SIAL Paris promoted more than 400,000 products over an area equivalent to more than 100 supermarkets. 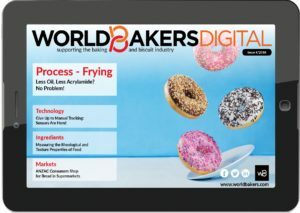 According to a study by Kantar-TNS, presented during this edition of SIAL, in Paris, the majority of consumers are mostly interested in transparency regarding ingredients, labels and food safety. Here are some of the countries included in the report, highlighting some of the most pressing concerns and demands from various consumers around the globe. In the US, 79% of consumers need more transparency regarding food products, of which 43% are mostly concerned about food safety. In Germany, 91% of consumers require more transparency, with 48% of them being interested in farming and breeding conditions of the animals used in the food chain. In China, transparency is a huge concern, with 98% of consumers taking an interest in this aspect. Moreover, 45% of those interviewed have expressed an interest in storage conditions for food. In France, transparency is important to 91% of consumers, while 61% of them are interested in the origin of ingredients used in food products. Kantar TNS also revealed some of the food trends that are either currently active or will emerge in the near future. “Today we are witnessing a real groundswell driven by the new consumer demands, in terms of taste and meaning,” according to Pascale Grelot-Girard, market intelligence director with Kantar TNS. “This actually reveals the power that consumers have taken over their food,” Grelot-Girard added. The Comeback of Taste – Today, consumers’ taste requirements are more stringent, more elaborate and more qualitative. More than ever, pleasure is associated with food, high-quality products and the discovery of new tastes/flavors/textures. The Age of True Food – This refers to food that is more authentic, more natural, healthier but also safer. Consumers are increasingly aware of the impact of food on their health and thus are becoming more careful about what they eat. This leads consumers to favor products that provide them with signs of reinsurance, such as naturalness, organic and quality labels. The Quest for Meaning – In a world of digitalization and globalization, consumers want to restore meaning to their food, thus affirming their free will, values, and individuality. “More than ever, consumers expect all the stakeholders of Planet Food to really commit to healthier and better-quality food,” ended Grelot-Girard. 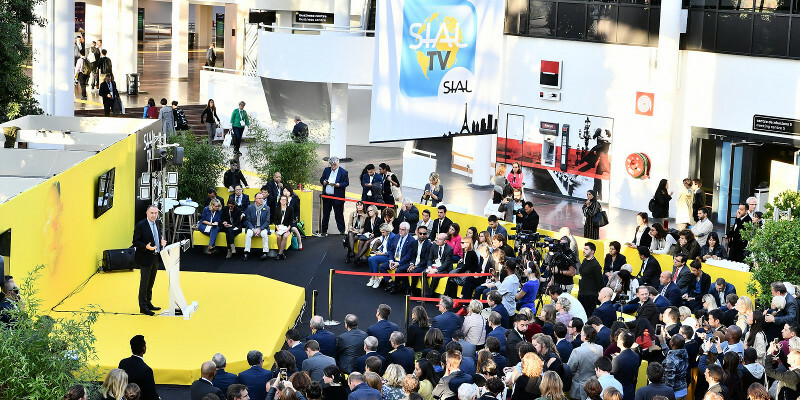 SIAL Paris will be back October 18-20, 2020.